Luckily, this is a really easy problem to check and fix! See if the transmitter on your wall is working and will open the garage door. If it is, then it’s just the batteries! Simply swap out your batteries, and you’re good to go. You know that invisible sensor near the floor of your garage that prevents your garage from shutting if something is in the way? If those get dirty or something is in the way of it, it won’t function as a safety feature. There is one sensor on either side, so go ahead and inspect these and see if they are dirty or blocked! Usually this is the case if your garage door opened, but won’t close. This is a common cause of garage problems, and unfortunately, is a dangerous one. You can easily tell if it’s off the tracks by looking at the tracks and seeing if any of the rollers are off the track, or if there are any bends in the rails. If this is your problem, call an uber to take you to work, and call a garage tech to come and repair the track! If the transmitters are working, and there is power to the motor, your issue may be that the springs broke. If you’re home when these break, you’ll hear a pretty loud bang within your home. This is another dangerous issue to fix, and you should call a professional to come and fix the torsion springs! Every garage door comes with a disconnect switch, just in case the power goes out. This switch is usually attached to a rope or a knob. If the switch accidentally came unhooked, it’s possible that your garage door won’t happen until it is reattached. 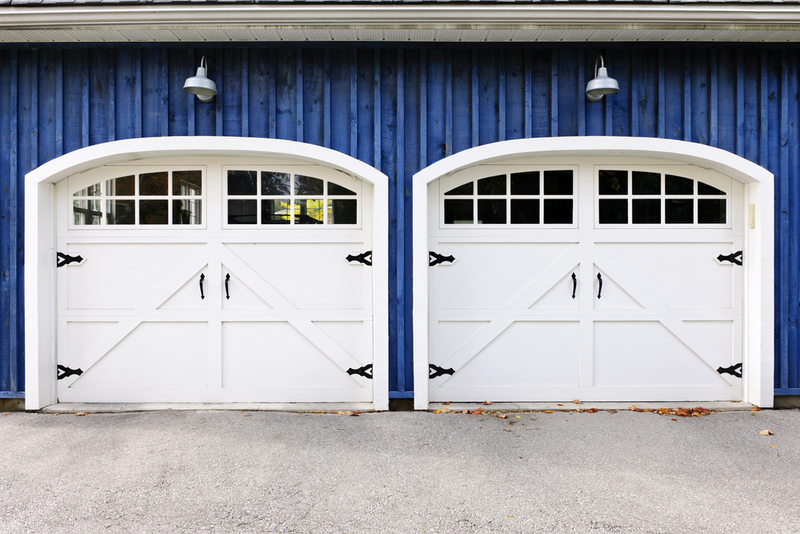 What Do You Do if Your Garage Door Comes Off The Rollers? How Does Winter Effect Your Garage Door?